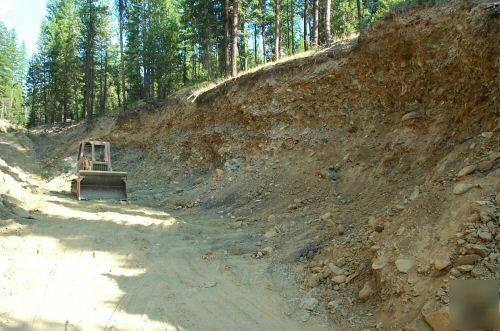 "Patented" Turn-key Placer Gold Mine For Sale Placer Gold Mining Operation in Sumpter, Oregon!Nine Acres of Gold! 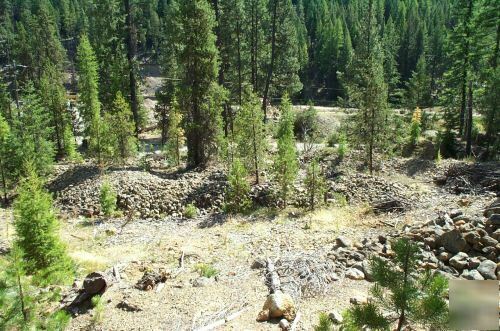 We Have a Patented Placer Gold Mining Operation complete with equipment for sale and ready to work in the heart of the historic Gold Mining district of Sumpter Oregon! 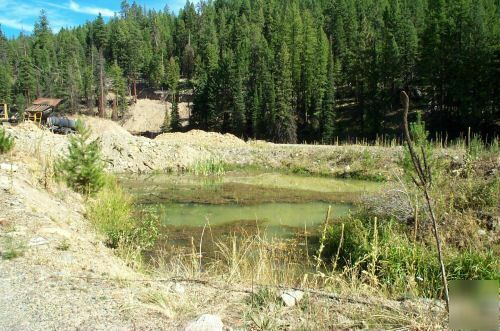 This Mine has an excellent history of producing Gold in an ancient river channel and overlaied with glacier deposits. 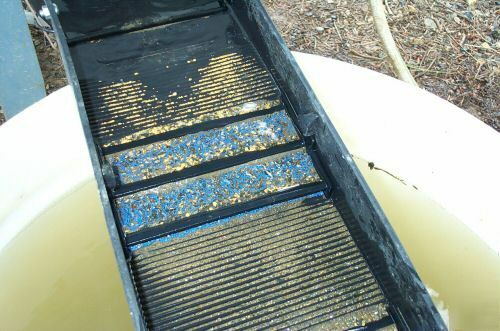 Our Placer Gold Mine is located only a mile from Sumpter. There is year round access. Power And phone cross the property. All material is exposed and ready to move to your trammel! 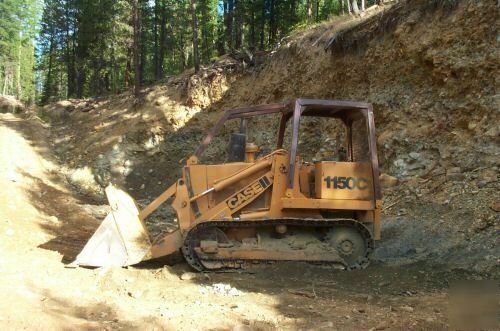 All the Gold Mining Equipment you will need to start an immediate operation on this Placer Gold Mine will be included in the sale: dumptruck, track loader, and trammel. Thats Right! 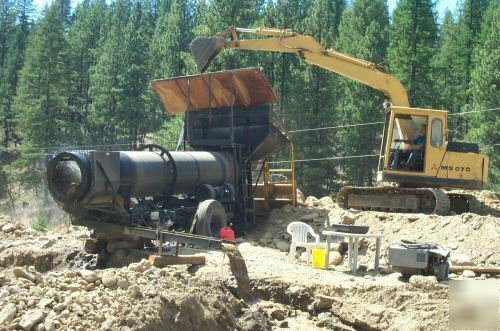 Just Think About It.............Your Own Placer Gold Mining Operation in Sumpter Oregon! 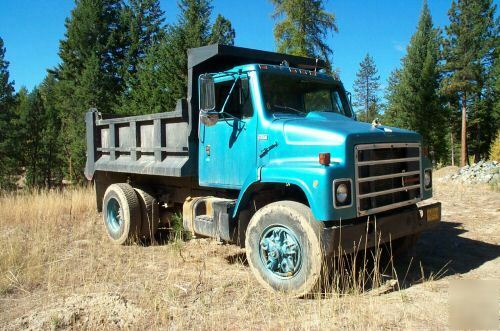 This Gold Mining Operation will provide you with plenty of summer Gold Mining adventure up here in the beautiful Sumpter mountains and will leave you with something to show for your efforts! And if that isnt enough.....It is zoned RR5.....YES.. you can build a home on the land! 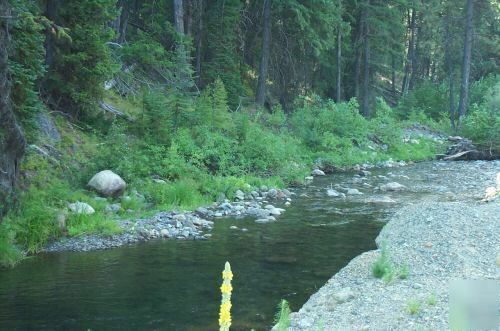 WOW!....Could This Be The Perfect Retirement Property?......Country Living, Wildlife All Around, Hunting, Fishing, Hiking, 4 Wheeling, Snowmobiling, And Don’t Forget You Can Just Go To The Bank (On Your Driveway) And Withdraw Some Gold When You Want It. MORE PHOTOS HERE I Will Be Glad To Answer All Inquiries!